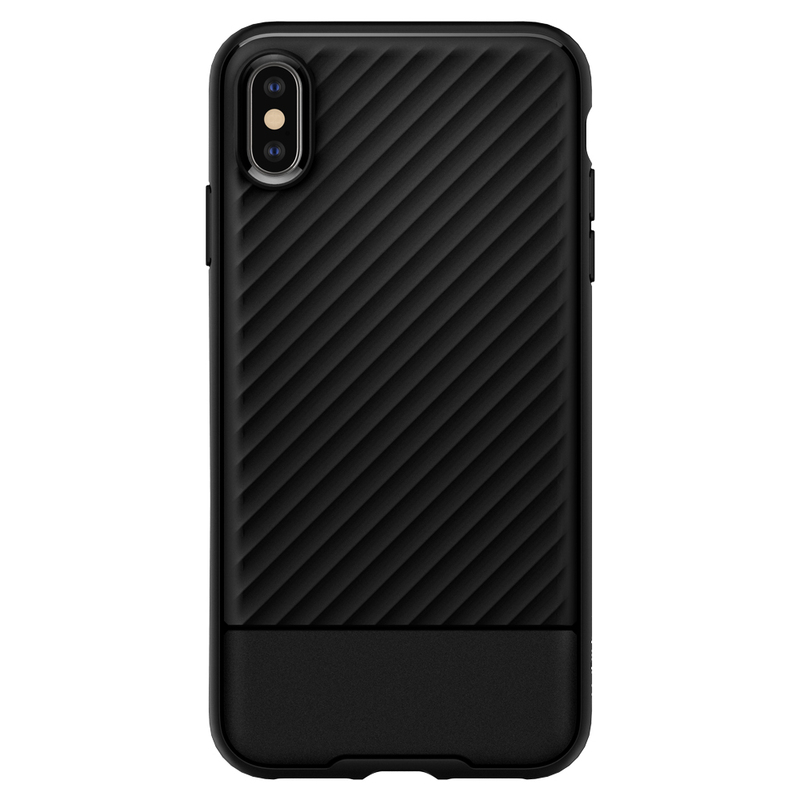 The Core Armor iPhone XS Max provides the absolute necessary elements of basic case without any unnecessary extras. 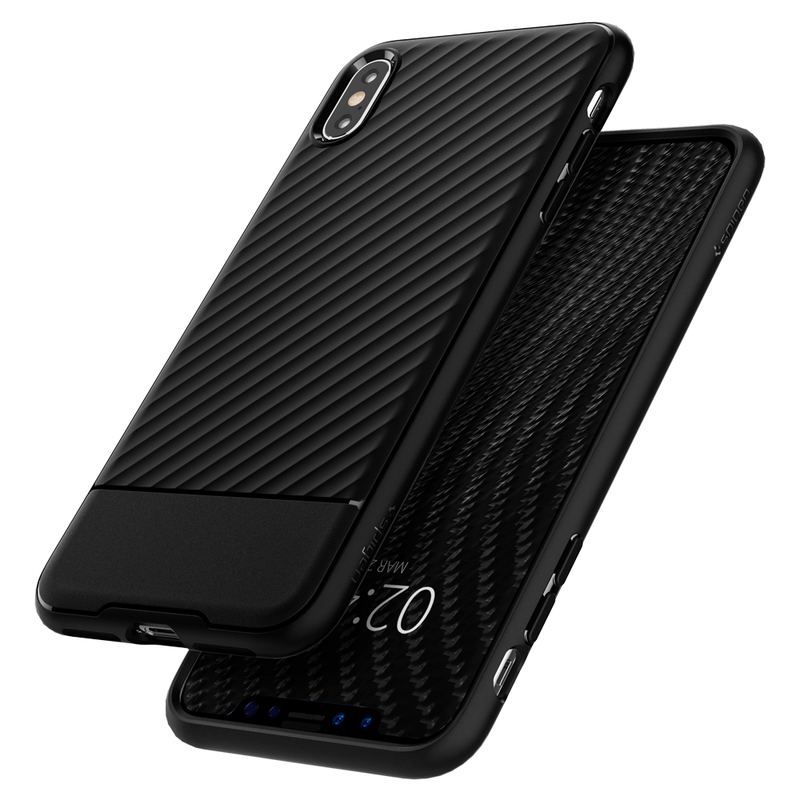 A shock absorbing, matte black TPU is minimally designed to provide top level protection in an exterior that is tastefully stealthy. Loved the new core armor matte black look. Very understated and subtle. 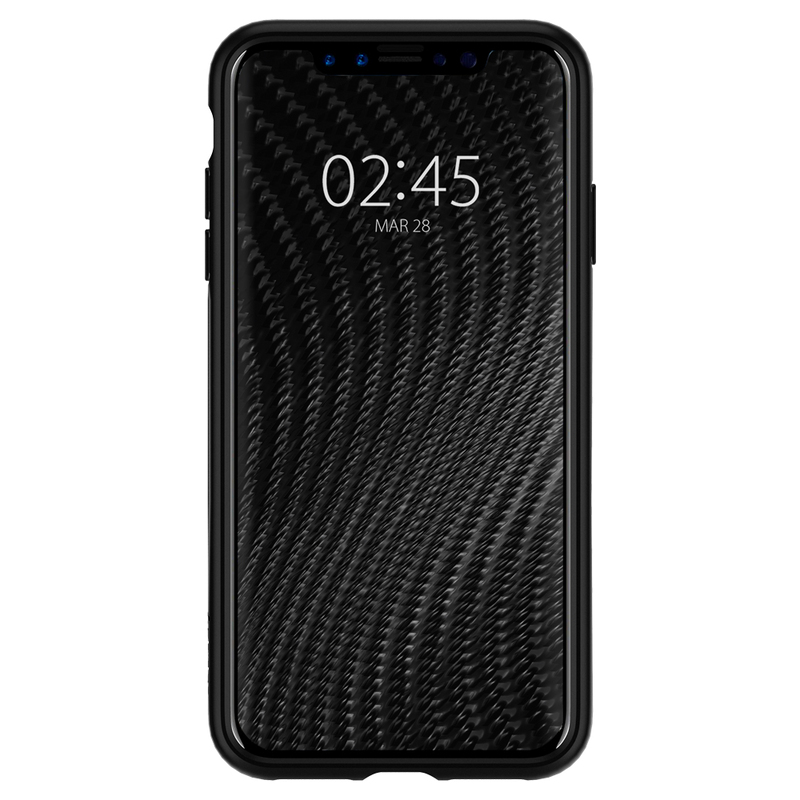 This is a new design by Spigen. Sleek matte black finish protects by iPhone Xs Max like a charm. 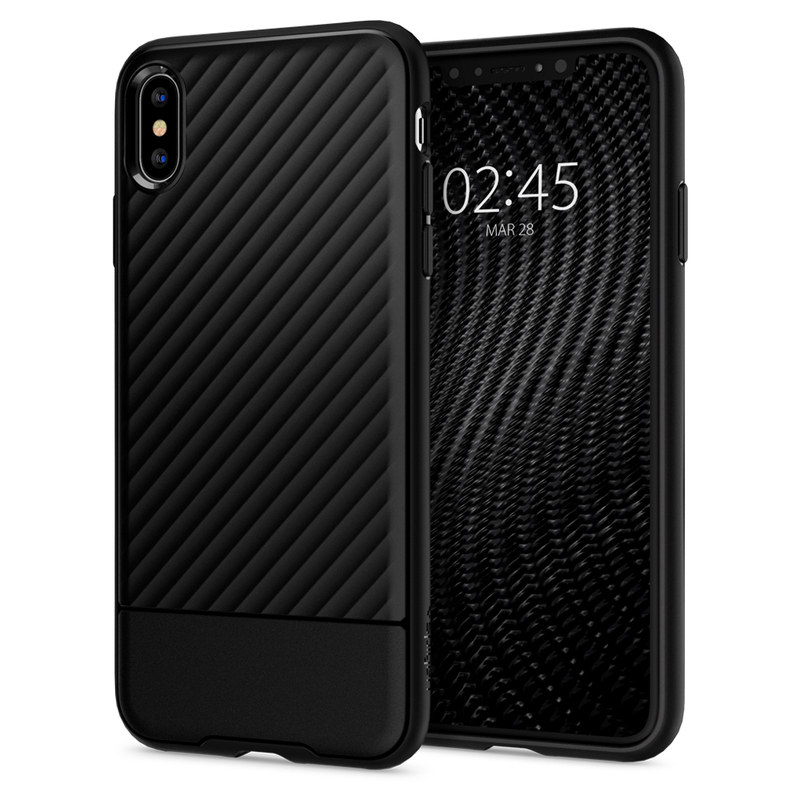 Everybody who has seen this cover has asked me where to buy this case. It's that good. When you buy spigen, drop protection is guaranteed.